Floating frames add a modern look to your gallery wrapped canvas. 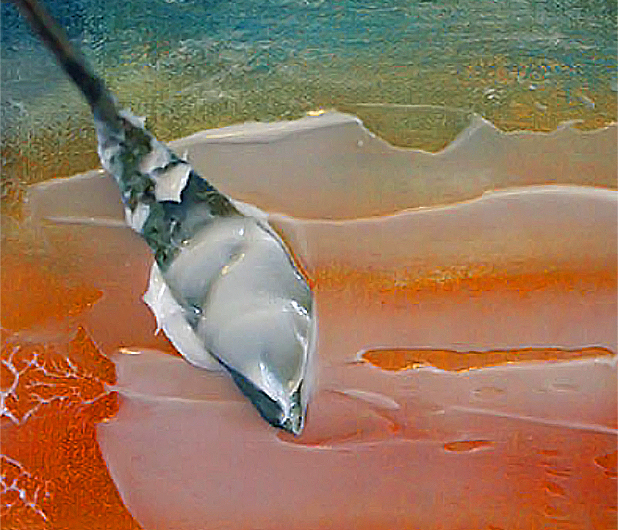 An .75" or 1.50" gallery wrap canvas is set into this frame, leaving a 3/8" reveal space between the canvas and frame. Hand made frames create a timeless look for your canvas art. All frames are hand cut then joined. Choose between our styles. 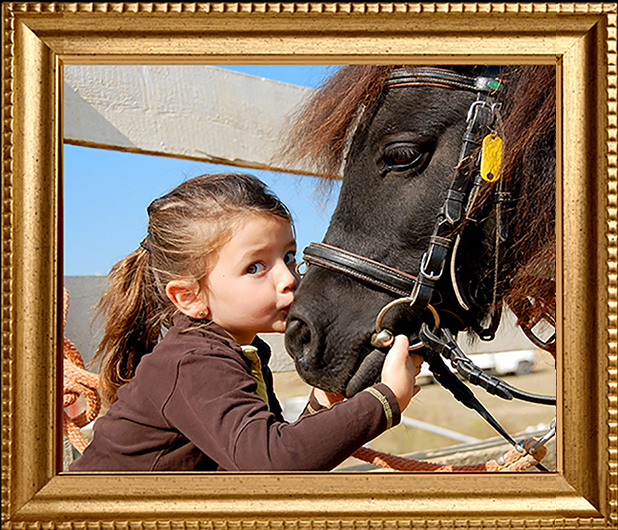 At iphotocanvas we go the extra yard to enhance your special art or photo. 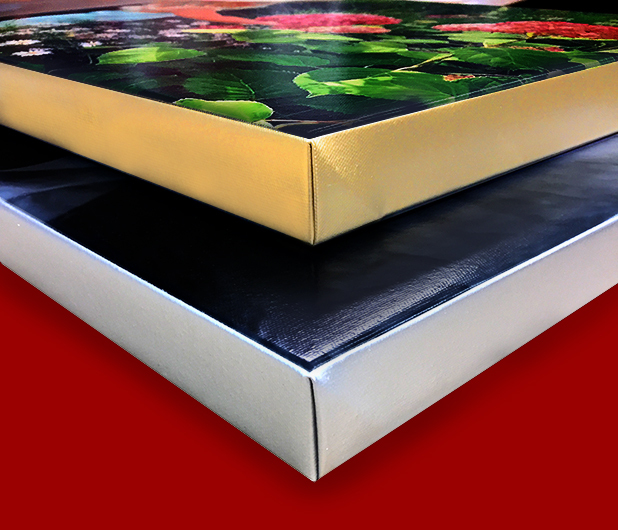 A gold, silver or bronz metalic edge wrap will beautify your canvas art. Metalic edge wraps are hand painted and clear coated. Making your photo or art come alive. it adds an unique touch to your photo on canvas. A usable tray that will keep your favorite moments close to you. The tray can be used while watching TV and also can be displayed on the wall when not in use. 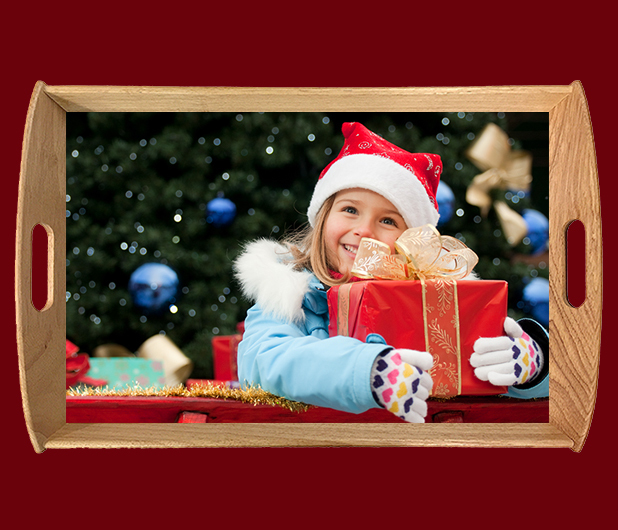 The tray is hand crafted out of maple hard wood with your photo art being protected with a waterproof laminated coating.